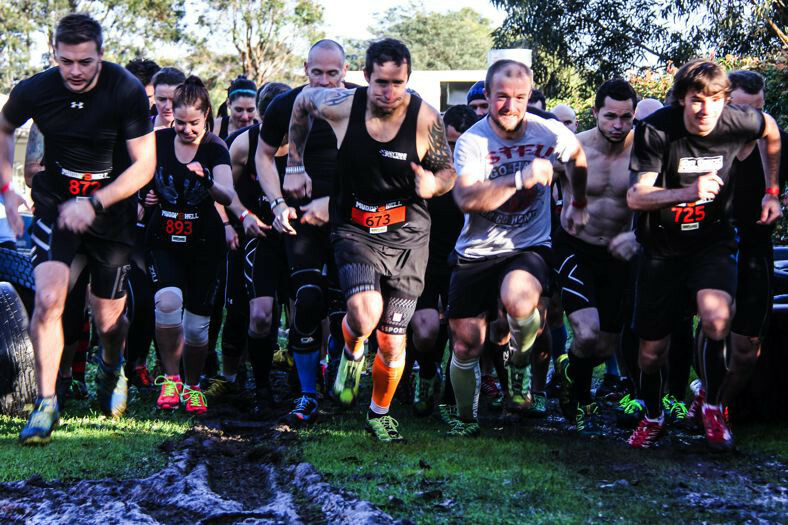 Muddy Hell – Little Devils Kids Race is a dedicated 1km kids obstacle course that will have your kids runnings, crawling, climbing and carrying thier way through mud, dirt and water to get thier very own Little Devils kids medal. Wave times start at 11am on Saturday and 9am on Sunday and are spread out to ensure the course doesn’t get congested after that, you will be allocated a wave within the time block you chose at booking . Wave times are allocated in hour blocks, you will be allocated a wave start time within that hour block this means you may get a start time in any of the 15 minute intervals inside that hour you chose. If for any reason your wave time has to change you will be notified by email.